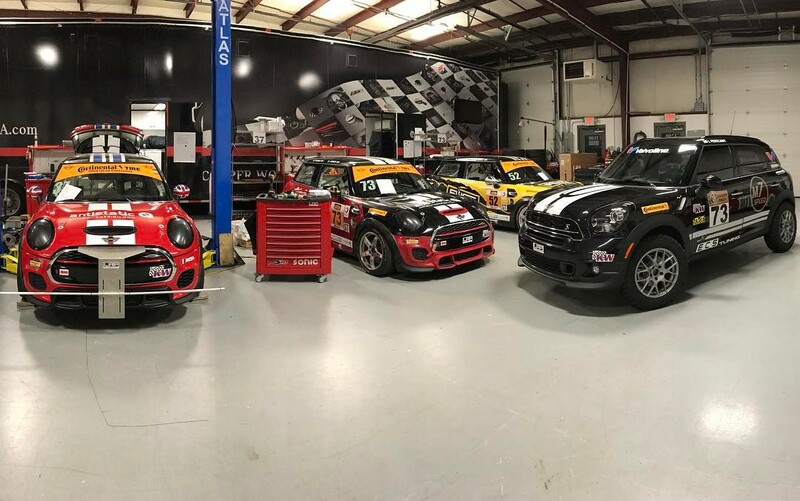 D on Burnside (DB) from White Roof Radio recently interviewed MINI JCW Team owner Luis Perocarpi. 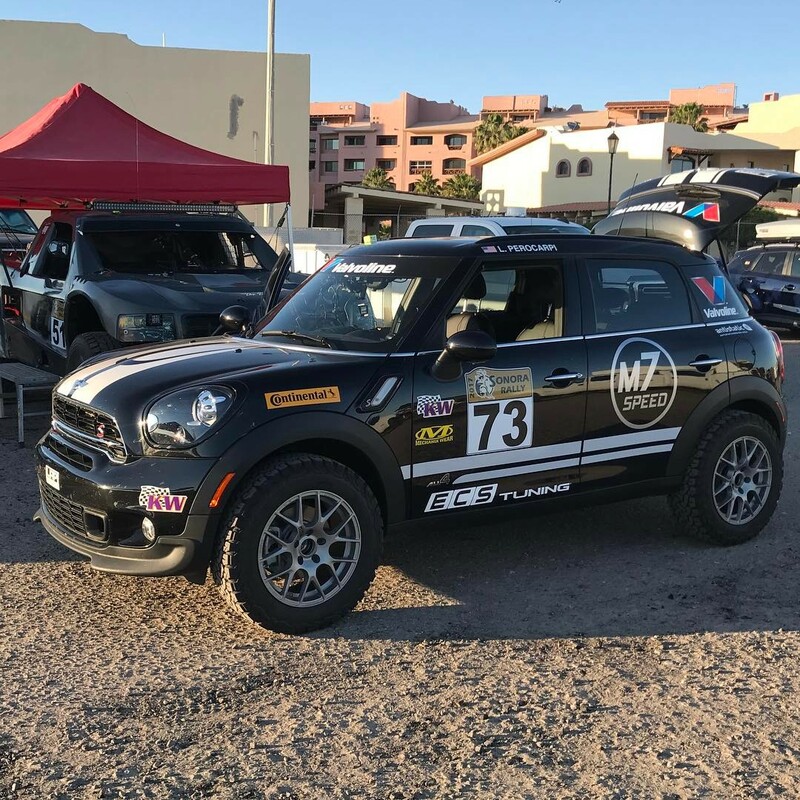 Perocarpi, who was on his way to participate in the Sonora Rally driving an R60 Countryman, took the time to talk to DB about the team’s season so far. DB and Perocarpi discuss the teams success at Daytona as well as their struggles with the car at Sebring. According to Perocarpi the electrical issues the cars were experiencing were because of the roughness of Sebring. The notoriously bumpy track would cause the cars to believe they were about to be in an accident. They finish off talking about the upcoming race at COTA and the expectations they have for it. The podcast is currently available to supporters of White Roof Radio via Patreon. If you’re a support click here to access the podcast, otherwise look for it to show up in their public feed soon. Edit: You can now access the audio on their website here.